The High Times-sponsored Cypress Hill concert is the Cannabis Cup’s lone Colorado event, so why has it just moved to a much smaller venue? 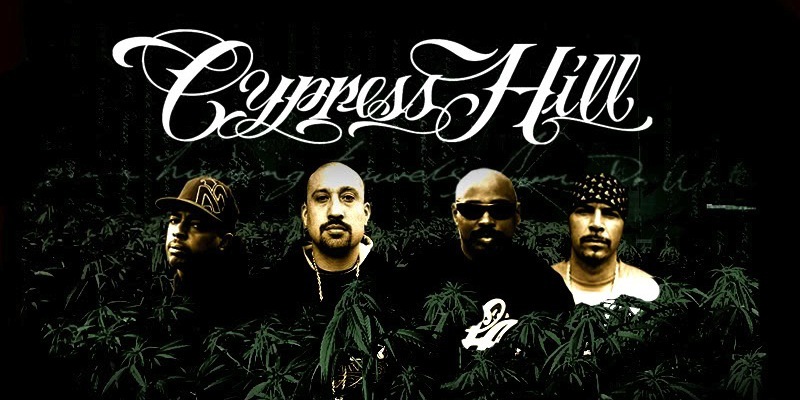 Residents of Colorado will be missing out on the 4/20 Cypress Hill Cannabis Cup concert this year as it moves to a smaller Southern California venue. Does this downsize represent something more significant for the Colorado cannabis event industry? The 2016 Colorado Cannabis Cup was supposed to be held on 4/20 this year but had its permit denied by Adams County commissioners, deeming the event unsafe for the public. They say that law enforcement has warned that too many people (15,000+) would be trying to sample large doses of marijuana products in public. The organizers then attempted to move the event to southern Colorado and eventually gave up, knowing that they didn’t have enough time to organize a world class event. And now the only High Times 4/20 event that is scheduled for Denver residents has been downgraded to a 1700 capacity venue. Previously, the Cypress Hill concert was to be held in the 6,500 capacity 1stBank Center in Broomfield Colorado. The new and smaller venue, Ogden Theater, is still having trouble selling all of their tickets at $65 each. So why are they having so much trouble selling tickets? Well, it turns out, 4/20 in Colorado is attracting event organizers that are bringing in other huge celebrities in the cannabis industry. With over 80,000 people expected, the 4/20 rally at the Civic Center Park in Colorado is the biggest event to be held on April 20th. With over 250 vendors already reserving booths, and performances by Wiz Khalifa and Lil Wayne, Cypress Hill and High Times are having a very hard competing with an event of this magnitude. Snoop Dogg is also holding a 4/20 event that will surely manage to attract big crowds. With the High Times Cannabis Cup being moved to California from, the Colorado week of 4/20 might be a little bit less extravagant this year. Based on population, do you see a lot of cannabis events migrating out of Colorado to build roots in the dense marijuana community of California? Coming from outside these 2 states, which would you prefer to visit during the week of 4/20? Does the Cannabis Cup sway your decision? Let us know on social media or in the comments below.